Il aurait été changé de date comme c'est l'enterrement de Bush père demain. Et le joli poster qui va avec! Vraiment les Russo sans être les plus grands réals de la terre, sont vraiment des bons, et surtout ceux qui ont le mieux réussi à composer avec Marvel Studios. Suffit de comparer ce trailer à celui de Captain Marvel, pas un seul money shot et pourtant ça a 100 fois plus de gueule et de souffle! Que pensez vous du titre? Même si c'était le titre déjà en rumeur avec Annihilation. 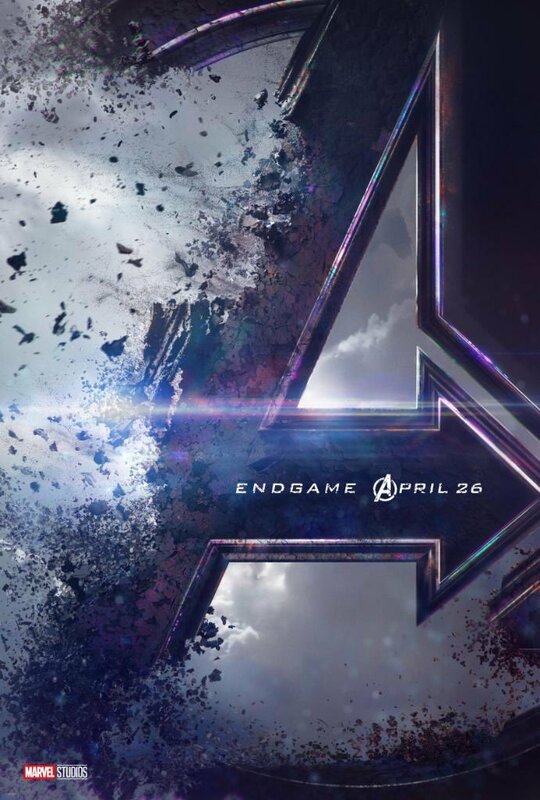 The ‘AVENGERS: ENDGAME’ trailer has become the most viewed trailer in history with 289M views in 24 hours. Je réagis un peu tard mais yes excellent trailer! "It's always a concern of ours about overpowering characters, because the reason that people relate to these characters is their humanity, and that they’re flawed. And the reason we love working so much with Captain America was that he was limited, and his heart was his superpower, you know? So we're all acutely aware of the dangers of having an overly powerful character. [But] we like sensitive storytelling, so… we found a thoughtful way through it. That's what kind of fires us up, I think, on a storytelling level, to be honest with you. Because when you do have powerful characters, you have to work that much harder to find their vulnerabilities and complexities. And Joe was mentioning on a storytelling level… and keep the stakes high! Because that’s where those characters are vulnerable. And actually, that makes for great drama, and you run in that direction. As storytellers, that's been one of the most fun things we've had working with these characters is figuring out ways into them where they are vulnerable and they aren't all powerful."